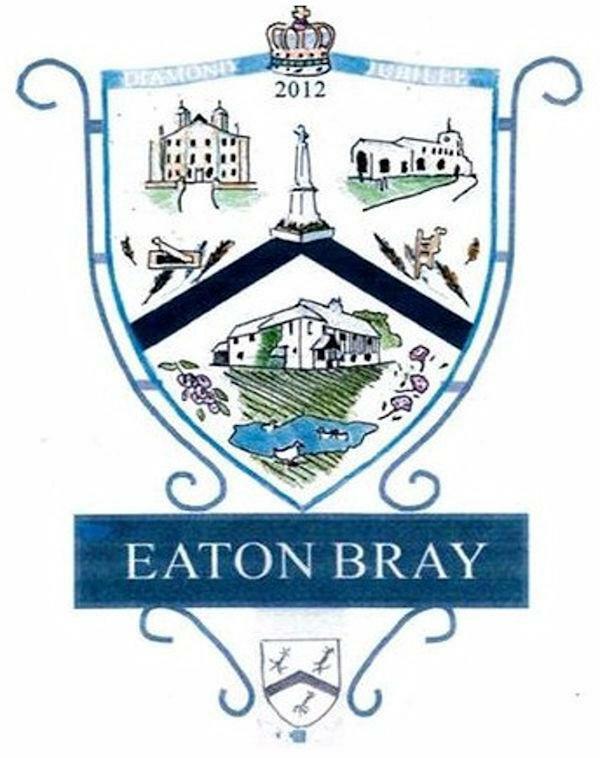 Archives of Eaton Bray News for September 2017. This article was published in September 2017. Please see Latest News for more recent information. What a turn out! 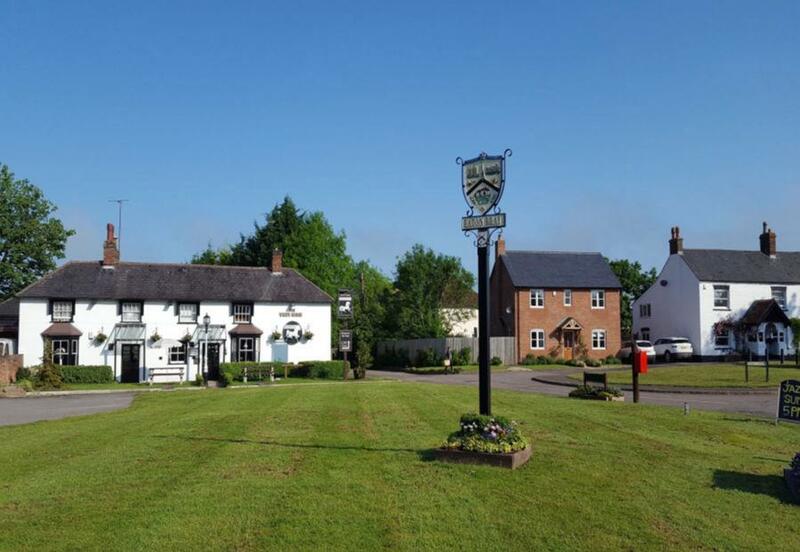 At the two recent drop in sessions that were held at the Coffee Tavern to enable YOU, the Parishioner's, to shape the future of the village we had an around 225 people sharing their views and learning about what's been going on around planning in Central Bedfordshire. Even some of the residents who were "born and bred" took something away, even if it was a nostalgic view of the old village pictures around the walls of the Coffee Tavern. We also had a return of around 340 public consultation questionnaires which is a resounding success, representing the views of around 30% plus response which is really great. We've analyzed the responses and summarized the various comments that you made and list below a flavour of the main results. People generally wanted the Village to retain its rural character, its public green spaces and its autonomy. In terms of development, the benefit of being surrounded by Green Belt was appreciated and that any new development would be effectively infilling. There is a preference for medium sized properties (no more large executive style houses) and a greater emphasis on smaller starter homes and properties that the elder generation can down size into, thereby releasing under used larger properties. Aspects that were not popular were the instances of flooding, poor road conditions, speeding in the village, parking, and poor mobile telephone signal. Improvements in public transport and traffic calming would be welcome. Whilst this is a very high level summary of the results, we have posted the full analysis on the Eaton Bray Neighbourhood Plan web site which any one is welcome to review and comment. The web site address is www.ebpc.co.uk and follow the link to Neighbourhood Plan. The next step is for the steering group to develop specific policies that reflect this consultation and prepare a series of documents, for the Parishioner's to review and comment upon, prior to a public referendum of acceptance or otherwise. This is public consultation planned for the New Year. Please review the documents and continue to participate in shaping the development of "Your Village". We are looking for market stall holders from the Eaton Bray Parish to come forward if interested in having a stall on the Market Square this Christmas. A BIG thank you to those of you who have completed a questionnaire and to those of you who have attended the first Drop In session at the Coffee Tavern together with any comments you have made. These are being collated at the moment and, together with those received by the second next Drop In session, will provide very valuable information to help develop the policies in the Neighbourhood Plan. The results will be published when fully collated. Once again thank you very much for your input to date and please remember it's YOUR plan, for YOUR village, decided by you. You are viewing the September 2017 archive.